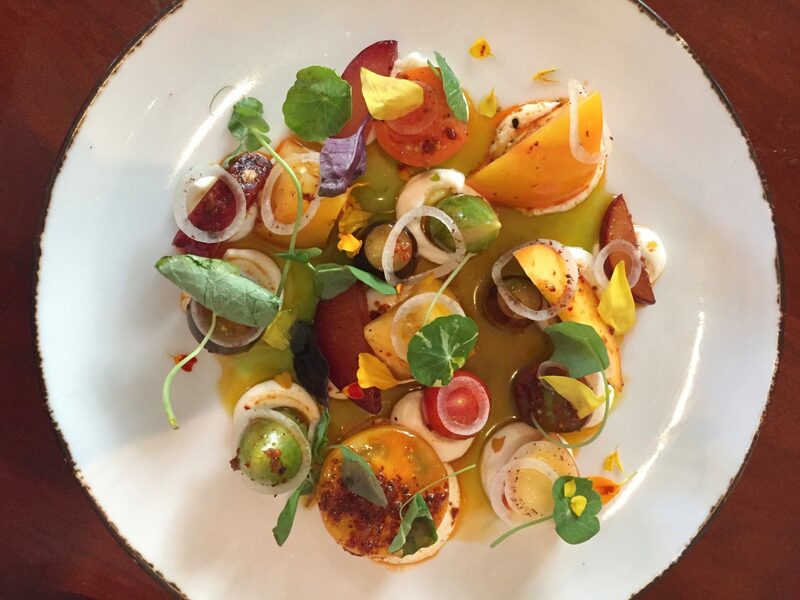 Heirloom tomato salad with farmers' cheese, pickled shallots, plums, and roasted peaches. Photo by Jessica Sidman. After four years as corporate chef for Mike Isabella Concepts, Adam Howard has landed in a new role as executive chef of Michelin-starred Blue Duck Tavern. 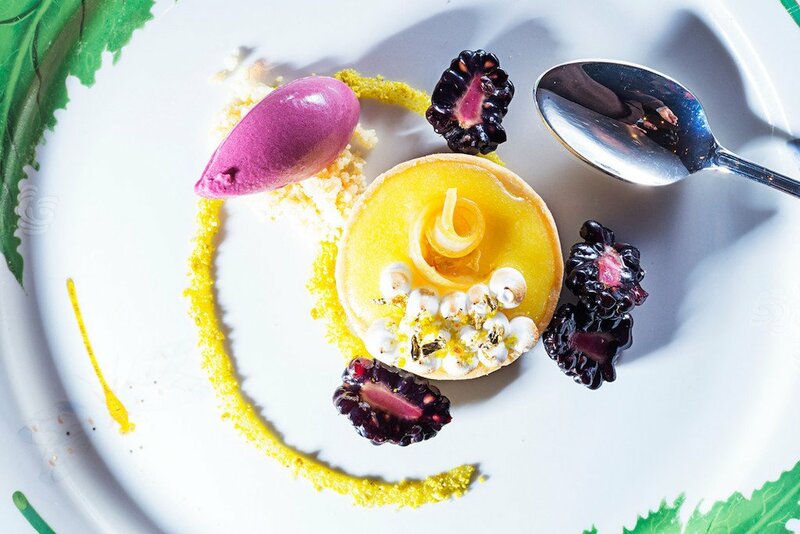 He’ll work with Troy Knapp, who was recently appointed Park Hyatt’s food and beverage director, as well as a new pastry chef Colleen Murphy, who comes to DC from a Hyatt property in Scottsdale, Arizona. Howard says his previous job—which he left in February, just before Isabella was hit with a sexual harassment lawsuit—was more oriented around operations and helping other chefs execute their food. “I wanted to get back to doing my own food and get back to the kind of food that really speaks to me,” says Howard, whose career has spanned everything from food trucks to catering to fine-dining, including stints as chef de cuisine at a few of Bryan Voltaggio‘s restaurants. 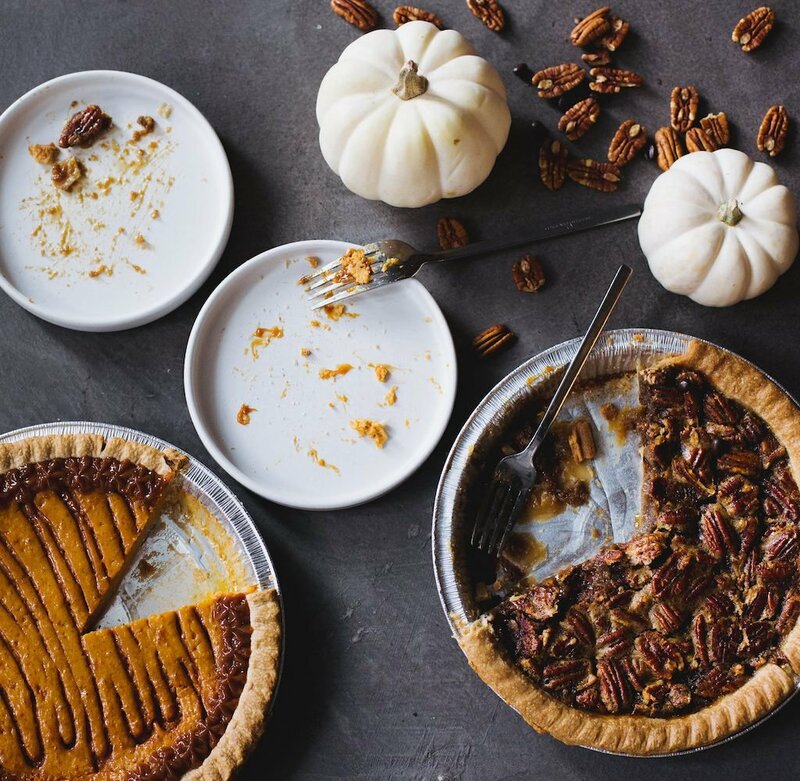 Don’t expect any dramatic changes to the New American cuisine style. 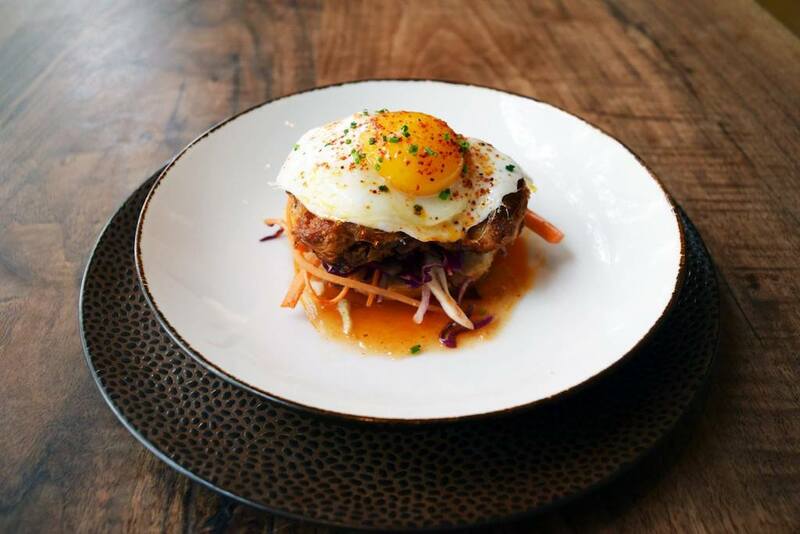 Howard wants to stick to the same seasonal, simple-yet-elegant plates that Blue Duck is known for, but “getting back to fundamentals,” he says. 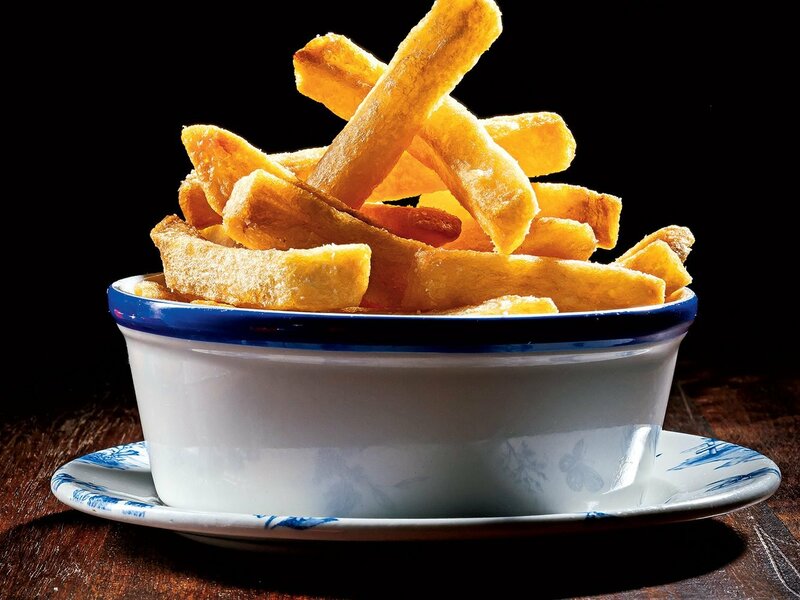 You’ll still find certain Blue Duck classics, such as the short ribs and duck-fat fries, although Howard is making tweaks here and there. About 60 percent of the dinner dishes are new since he started over a month ago. Among the additions is a make-your-own lobster roll that consists of a whole roasted lobster plus mini butter-griddled buns and coleslaw on the side. Also new: rabbit fricassé, a play on chicken and dumplings with braised rabbit, vadouvan curry drop-biscuits, and merguez-style sausage made with the loin and organ meats. 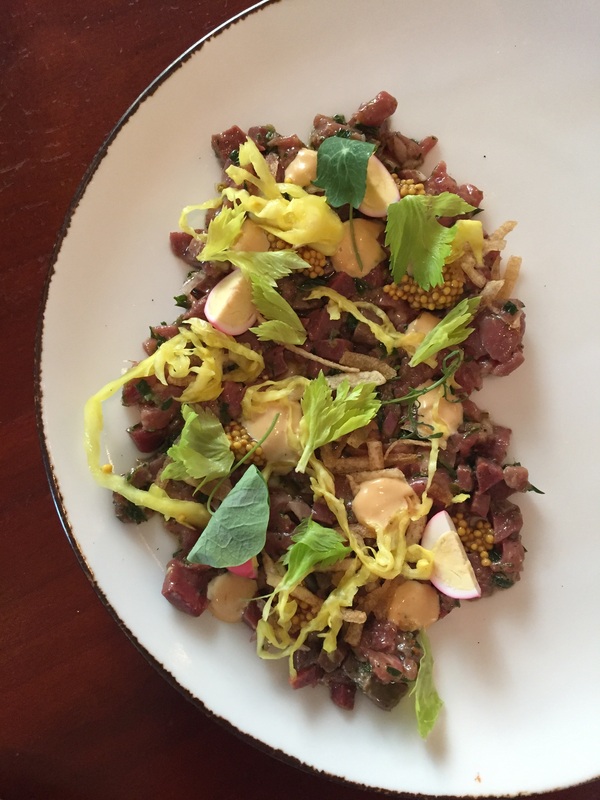 Dry-aged beef tartare tastes like a Reuben. Photo by Jessica Sidman. A dry-aged beef tartare with heart and New York strip takes on the flavors of a Reuben. The meat is marinated and smoked with pastrami spices and paired with pickled quail eggs, a sauerkraut-celery heart salad, rye crisps, mustard seeds, and Russian dressing. Going forward, Howard is looking to start making more charcuterie in-house. He also wants to add lighter, healthier choices to the breakfast menu. But Howard’s goals go beyond the menu. He wants his kitchen to be a training ground for the next generation of chefs.